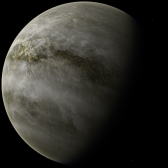 The Izaria System is a 5 planet system located 200 light years from Earth. The system was first colonized 500 years ago by religious settlers from the Spirus System. They believed the star Izar (Epsilon Bootis) and its surrounding constellation (viewed from the Spirus System) was sacred. Part of the Izar constellation are three faint stars close together in a line, the center star is Izaria, which the settlers called their promised land. The settlers numbered 7000 when they left Spirus in multiple ships, on the 40 light year journey to Izaria. It took nearly 100 years for the settlers to reach Izaria, and only half of the original 7000 settlers survived the treacherous journey. Conditions didn't improve much once they reached the primary planet of the Izaria System, most Izaria historians believe that only around 500 settlers survived the early years on the planet. The majority of population of the planet today can trace their roots back to those original surviving setttlers. 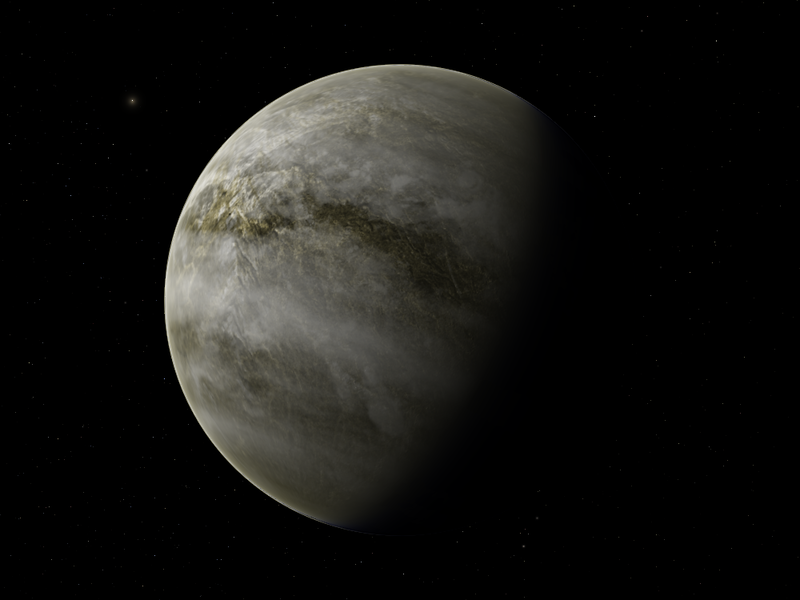 Planet B is an iron rich world without an atmosphere. Solar radiation blasts the surface of this world. The cratered surface is comprised mostly of plains with scattered volcanic highland areas. 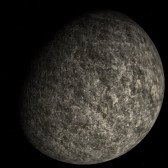 The second planet from the sun is a sulfur rich world with a thick carbon dioxide atmosphere. 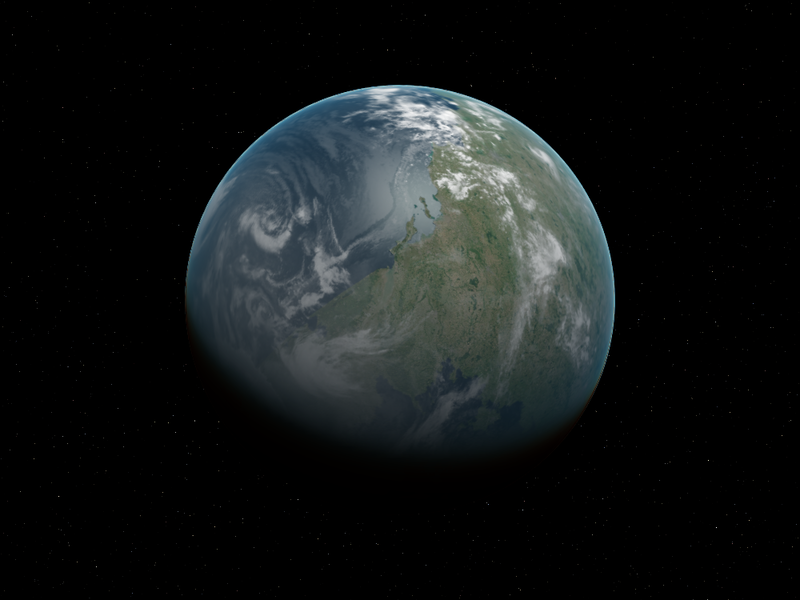 The planet sits at where earth-like temperatures and liquid water should be expected, yet is very different. The planet is undergoing a venus-like tranformation, all the water has evaporated from the surface and the atmosphere is thickening. 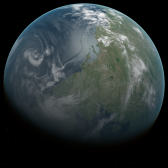 The primary planet of the Izaria system contains one large continent named Ubconta, which makes up over a third of the planets surface, the rest of the planet is covered in a deep ocean. Ubconta is roughly 5 times larger than Asia, and is sometimes referred to as a super continent based on its enormous size. Gently sloping plains cover much of the northern and western sections of Ubconta, which slowly rise into mountain ranges in the east. The majority of Izaria's population live on the western coastlines, while the rest of the interior of the continent is unpopulated. Cities and population are vastly spread out across Ubconta, and there is a serious lack of infrastructure connecting different regions. The system's largest gas giant sitting just beyond the asteroid belt. 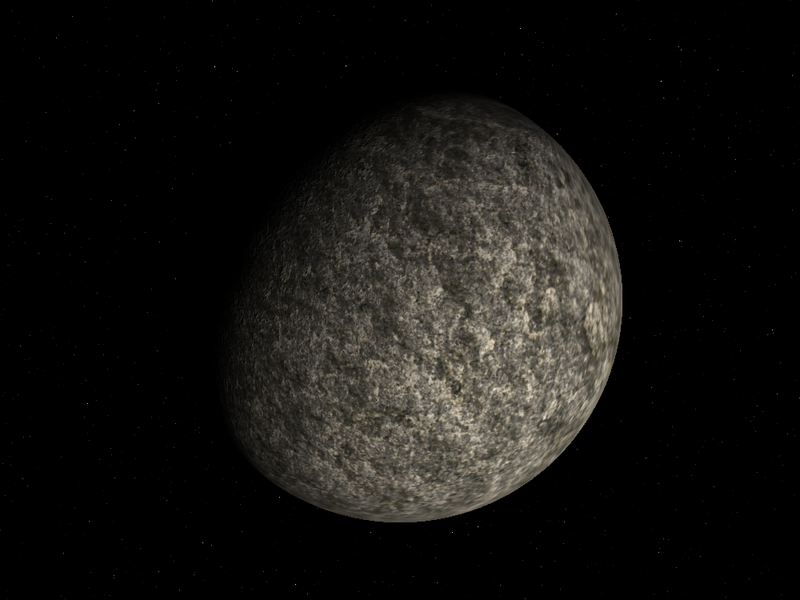 A cold ice giant far from the parent star.